Top Five Fathers Day Gifts--Inside the WhiteHouse Co. — THE WHITE HOUSE CO.
"I'll call you later. Don't call me later, call me Dad." Fathers day is fast approaching and we decided to make your gift shopping a little easier for your #1 Dad. Here are our top five picks for Fathers Day! 1. Hunting memorabilia. All dads need those horns in their man cave, right!? 2.Globes and Maps. For those "I remember when..." moments. 3. Fargo Pillows. Hometown pride, am I right? 4. Vintage buttons. To add to their collection. 5. Scotch/Whiskey decanter. "It'll put hair on your chest!" Bonus! 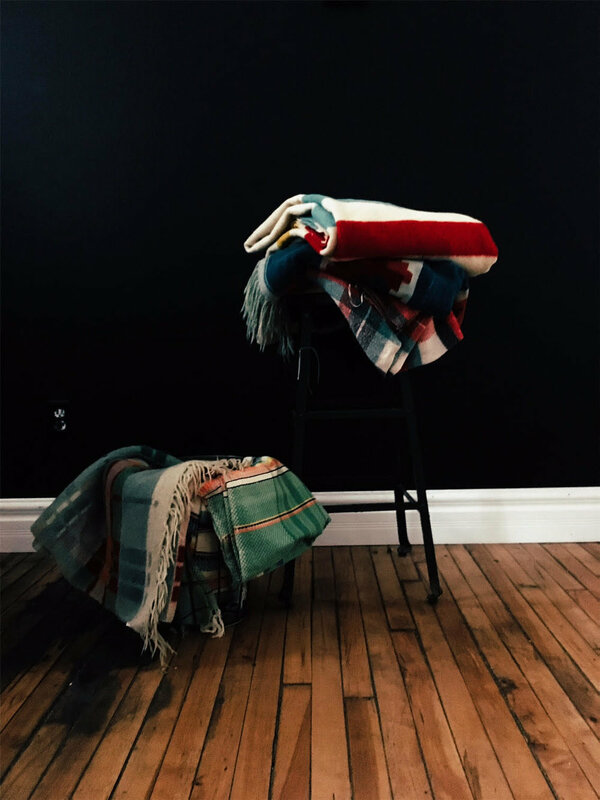 Cozy blankets to snuggle up in on the couch. Stop by and check out all of our vintage goodies for Fathers Day!